1200 S Ocean Blvd. #50911, Myrtle Beach, SC 29577 (MLS #1908282) :: James W. Smith Real Estate Co. This ocean view condo at the Sea Mist Resort is furnished and includes all kitchen appliances. The resort includes the following amenities: indoor/outdoor pool, spa, and it's own Water Park. 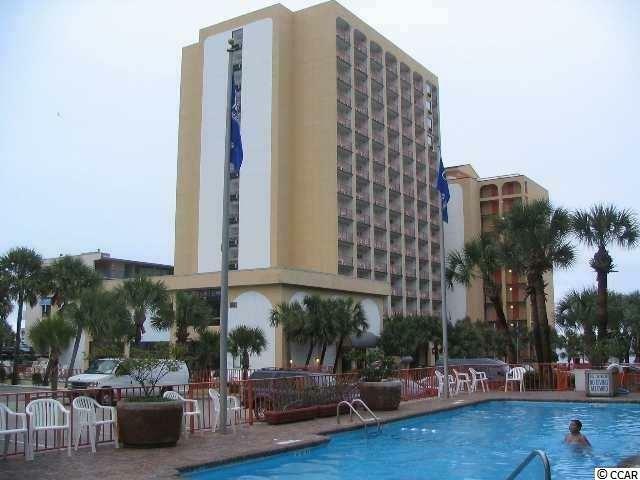 Located just a short walk away from Myrtle Beach's finest entertainment, dining, and shopping. Square Footage is approximate and not guaranteed, should be verified by Buyer(s).